For more than 40 years, curved wood has been Crassevig’s creative language, lending a distinctive style to the company’s collection of tables and chairs for residential and contract environments. Founded in 1969 as a subcontractor to the furniture industry, Crassevig capitalised on its traditional workmanship and creative business vision, becoming a designer of timeless products and a creator of new styles. 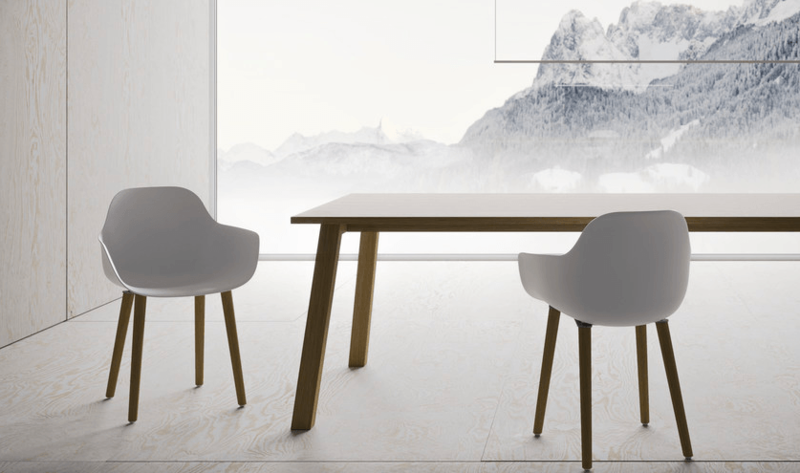 With an innate sense of beauty and an innovative spirit, the Friuli-based company seeks inspiration in the austere aesthetics of Northern European design. The complete Crassevig collection is available at our London showroom based in King’s Road Chelsea.